Guided visualization is a traditional mind- body technique. Intuitive healing is a technique focusing on thought and prayer. In this technique the practitioner draws upon healing modalities of crystal and healing. 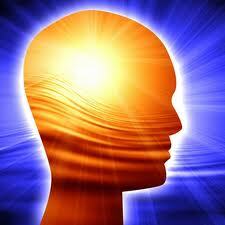 By changing brain wave cycles to include the state one can bring about instantaneous physical and emotional healing. This technique can be used to treat stress related health concerns such as depression, tension, anxiety and allergies. Crystal therapy is a form of vibration therapy and involves application of crystals or gemstones to facilitate healing. The healing properties of crystals can be wearing, carrying, laying them on body or in the environment and through crystal waters or essences. Crystals are used for meditation, spiritual growth and divination as they radiate a higher vibration frequency.